Sometimes life is just not going the way you want it to be. Then, a little pick-me-up film is all you need to cry it out, laugh out loud, smile and start feeling much better. It isn’t going to solve any problems but it’s a good way to start. These amazing feel good movies are guaranteed to do just that. 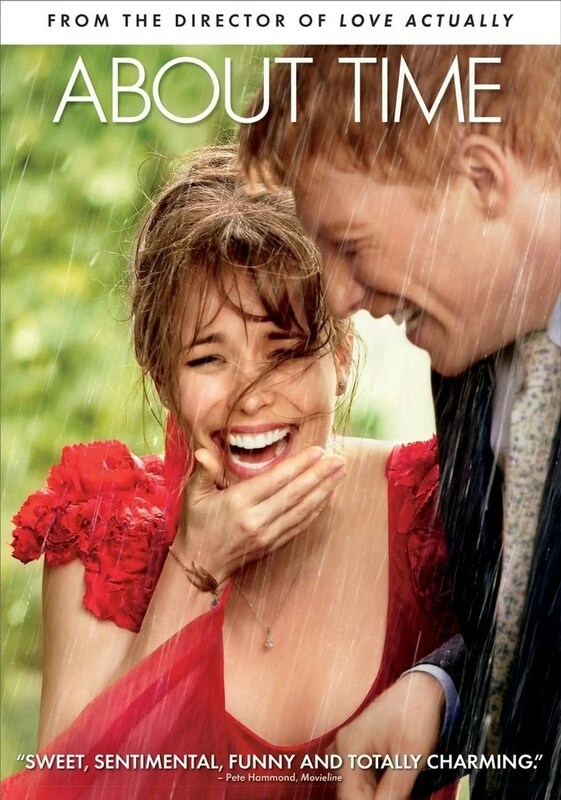 From the same creators of Love, Actually, this film presents the same wit and sincere warmth the famous rom-com is known for. Tim, an awkward 21-year-old, finds out that the men in their family can travel time. He uses this ability to get himself a girlfriend and in the process, he meets beautiful yet insecure, Mary in a very unconventional dinner. However, this film is not just about Tim and Mary’s relationship but of the many relationships within the movie like the relationships between father and son, brother and sister, mother and child. It shows us in a fantastical yet very relatable way, to savor each moment we have with the people in our lives and that spending time with them is the best way to show them our love and appreciation. This film is about second, third and even more chances, and about recognizing the new opportunities that we get. Will Hayes is a 38 year old father in the midst of getting a divorce. 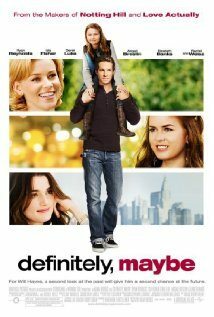 The film shows his relationship with his 10 year old daughter Maya and it goes back and forth from present and past as the film engages the audience to guess who among the three women will eventually end up with Will Hayes. 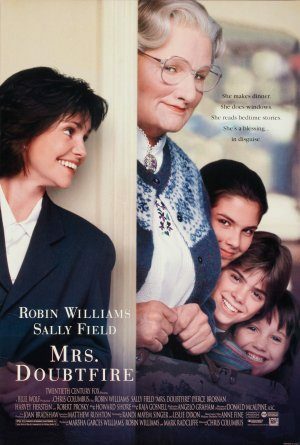 One of the many great Robin Williams’ classics, this film is guaranteed to make you laugh. This family movie tackles divorce and the opportunity to still grow up even when you are already a grown-up. Daniel is an undisciplined parent who has recently been divorced by his wife. Since the custody for his kids is with his wife, he decides to put on make-up and prosthetics so he can be a nanny for his children. He is able to pull this ruse and in the process, truly learns how to be a better parent. 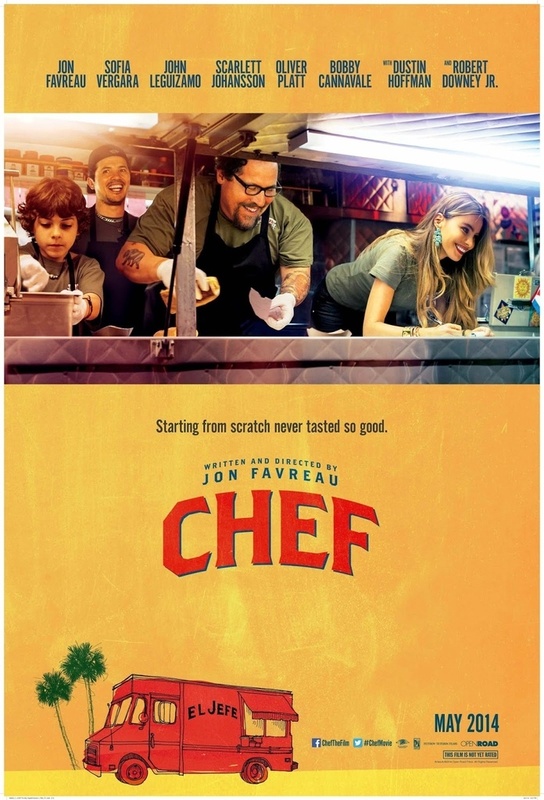 The food, the cast, the story – all of this makes one want to watch this film especially when you’re feeling low. It’s about getting back on your feet when you’re on the ground and when it seems like other people just won’t stop kicking you down. This film is like good comfort food which sometimes is all you need to feel much better. Jon Favreau and Sophia Vergara are the last the two people I ever expect to have good chemistry on screen but surprisingly, they will tug at your little hearts in a non-cliché romantic way. Chef will definitely warm you hearts as it tackles balance between career and family and knowing what is important at the end of the day. Now this one is an unconventional romantic comedy from Korea. There is an American adaptation of this movie of the same title but watching the original is always the way to go. The characters have very good chemistry although the female character is the kind of girl you wouldn’t see in traditional American rom-coms. You might find her annoying and mean at first but as the movie progresses, she can make you feel fuzzy and warm inside. My Sassy Girl is a good way to see Korean culture and also a good movie to laugh and cry with.